The Stereo Bus Compressor Module delivers the classic tonal characteristic of the G-Series Compressor but with the added benefit of the ultra high bandwidth, ultra low noise SuperAnalogue circuit design. 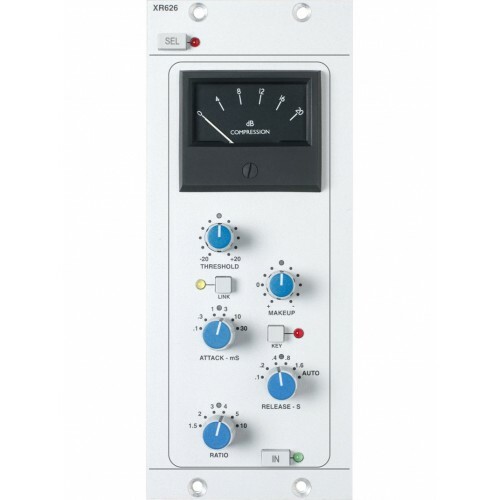 The classic Threshold, Attack, Ratio, Release and Make Up controls make the module extremely simple to operate. 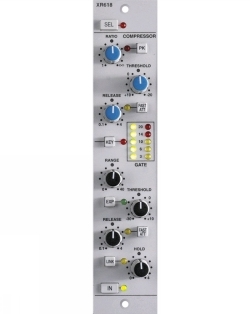 True Stereo Side Chain Input is accompanied by a "link" feature that enables multiple Stereo Bus Compressor Modules to be combined for surround processing.